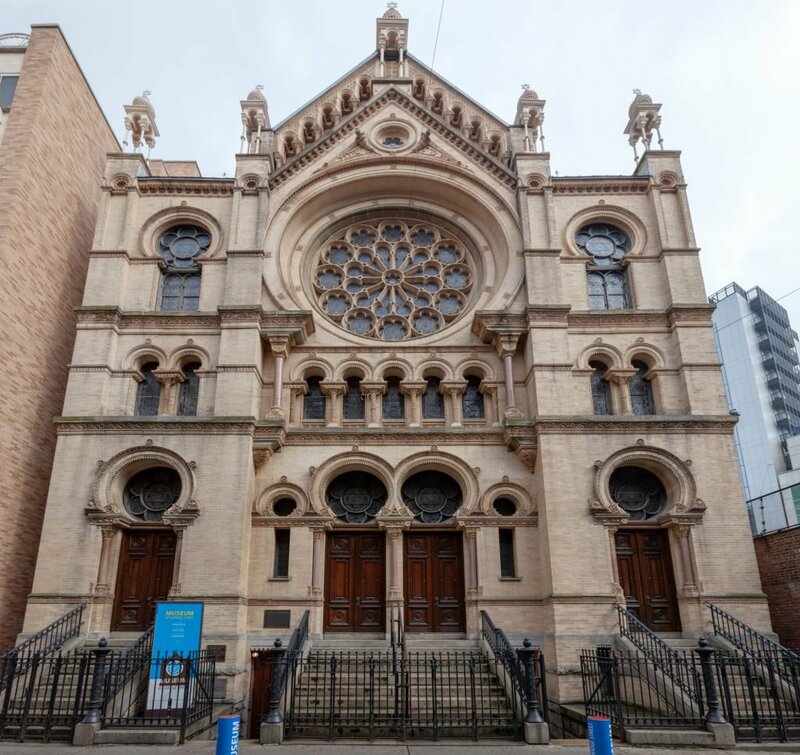 Opened in 1887, this was the first great house out worship in America built by Jews from Eastern Europe. After falling into terrible disrepair in the mid 20th Century, the building has been meticulously restored and now is listed on the National Historic Registry. It is now a museum rather than a house of worship. Please Note; there is an admission fee of $14 for adults, $10 for seniors and students. American Association of Museums membership is accepted. Please RSVP directly to Raylie Dunkel at raylie@verizon.net Looking for us? Call/text Raylie at 201-978-6387. There is plenty of seating so no need to bring a stool. You can use wet media as long as it is done with respect for the historic interior. Bring lunch or buy soup or dumplings in one of the many small Chinese outlets along the street.